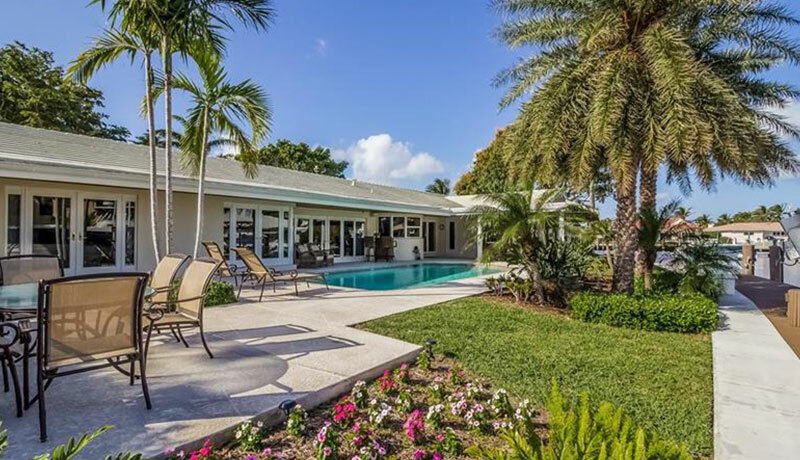 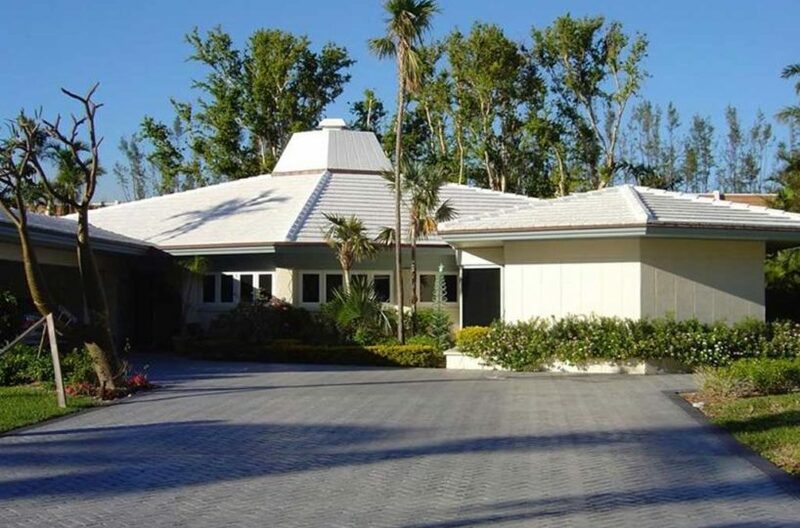 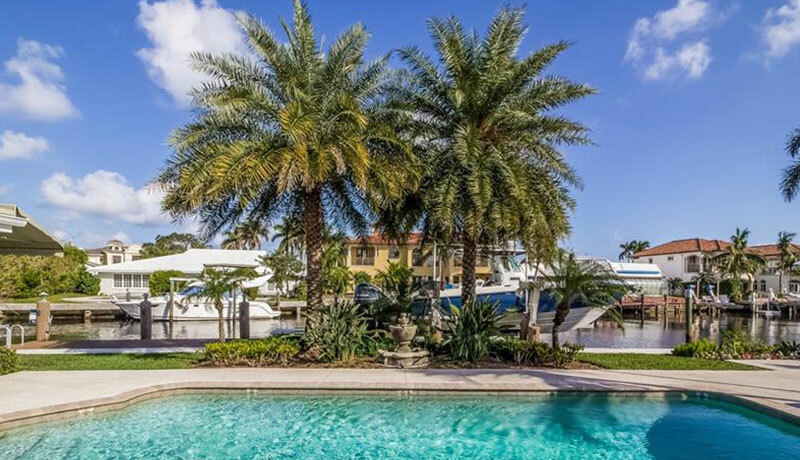 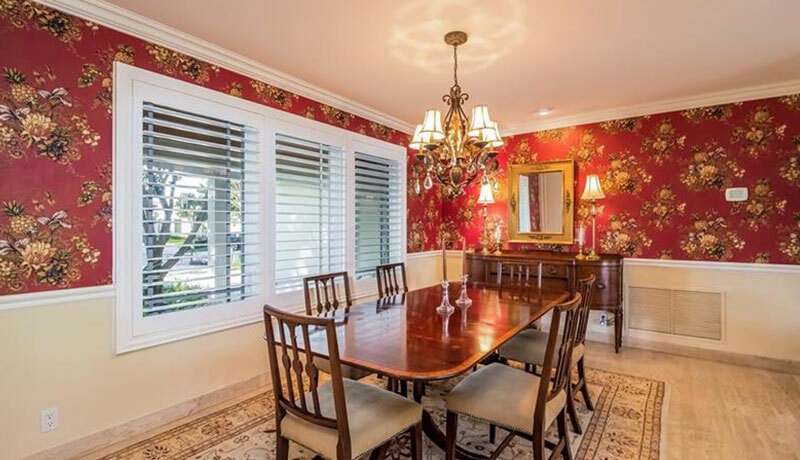 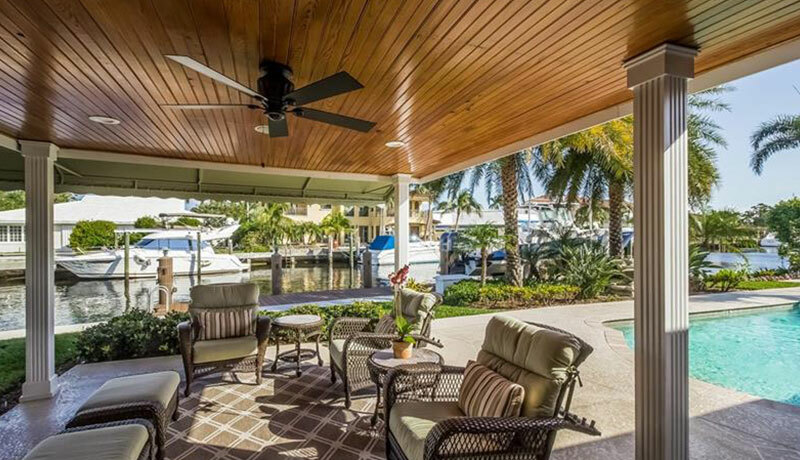 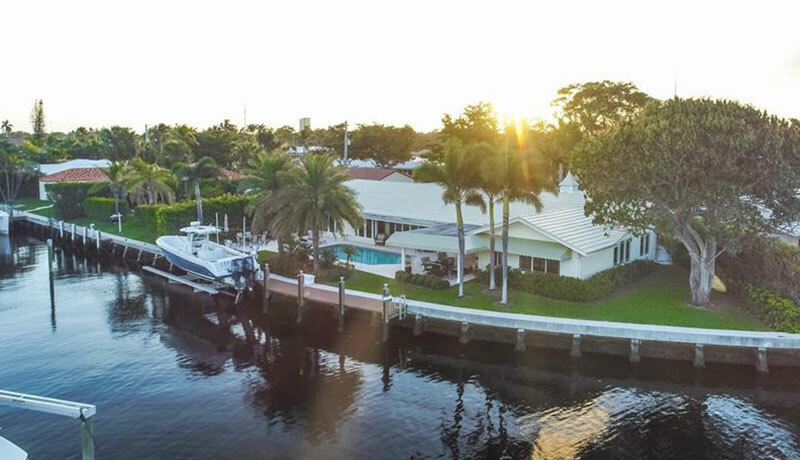 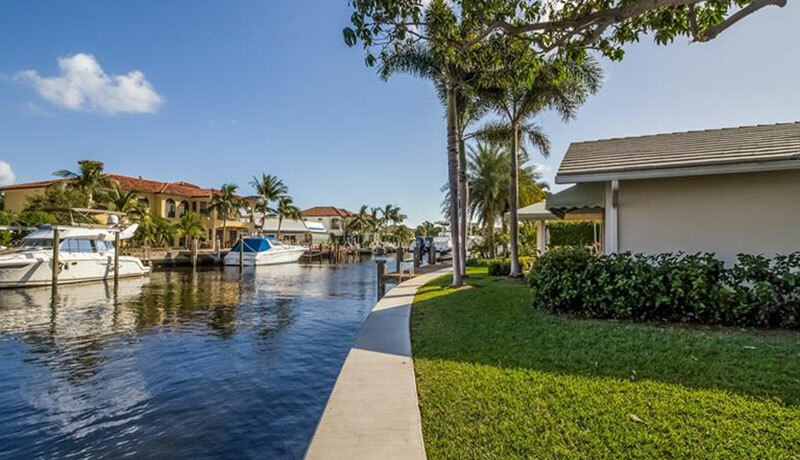 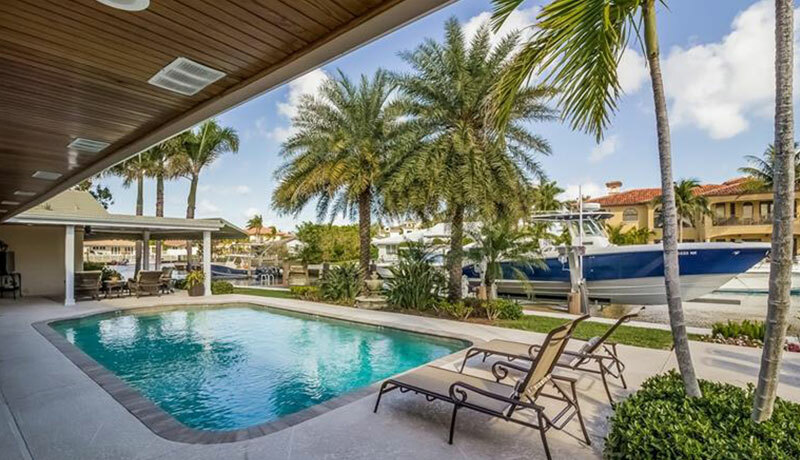 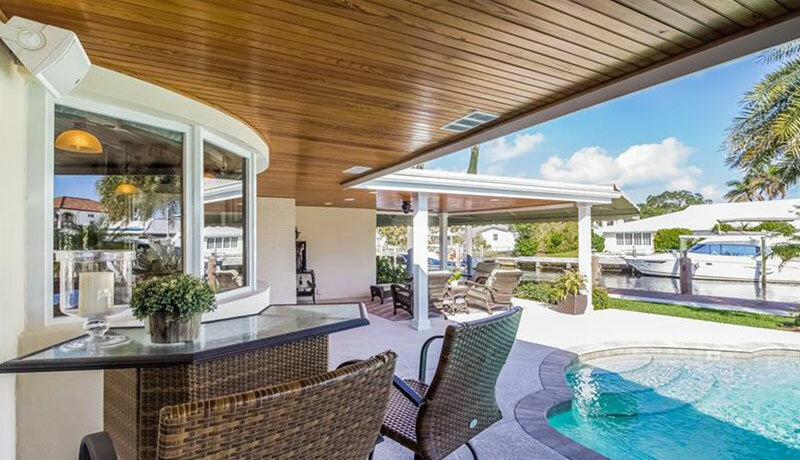 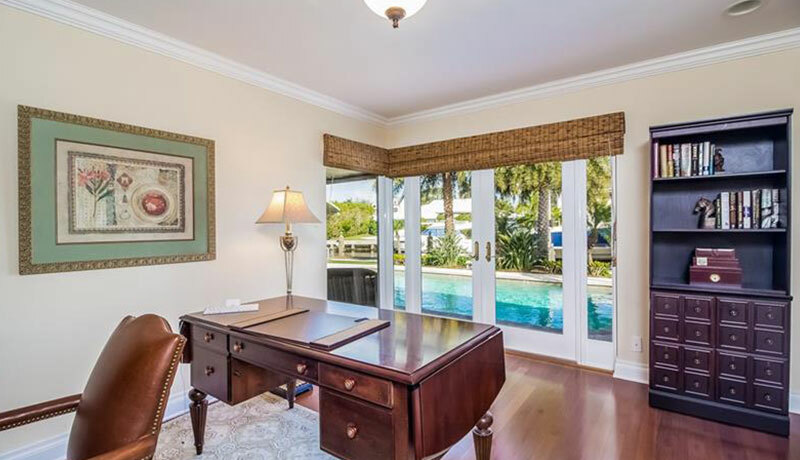 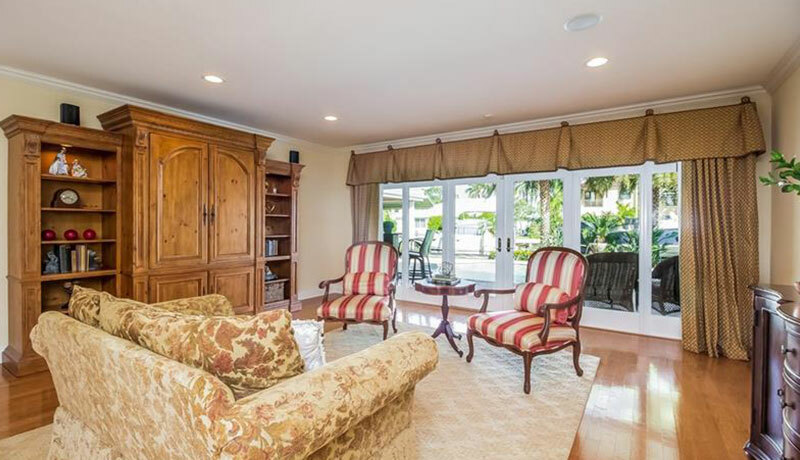 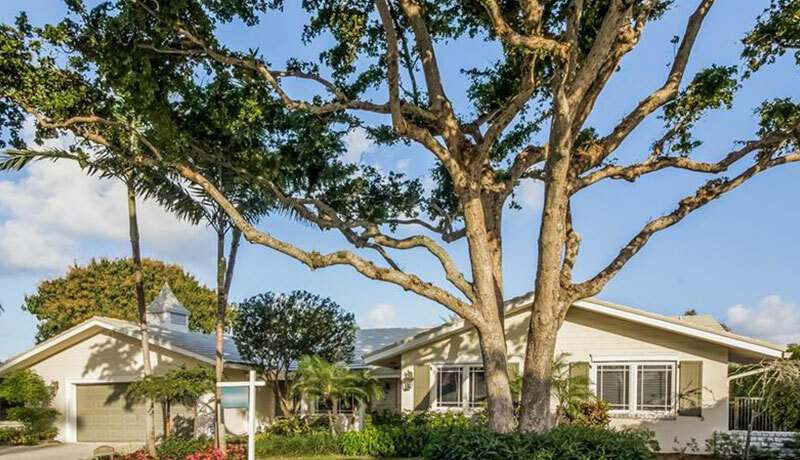 Elegant home boasting rare 145 ft. of deep water on Bird’s Bay Canal. 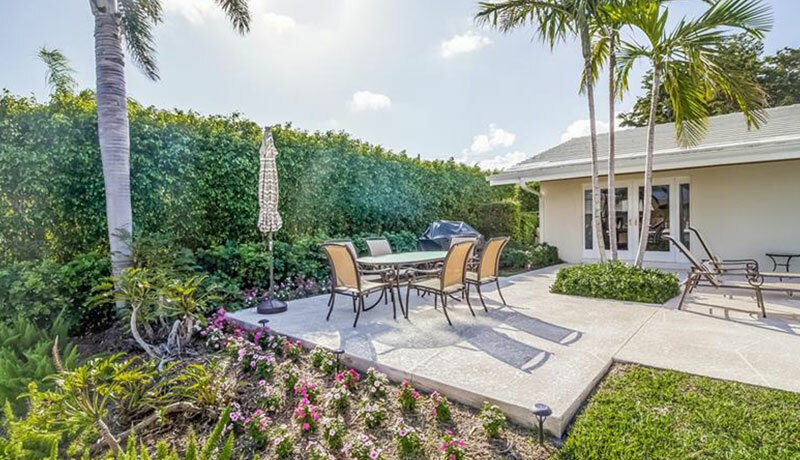 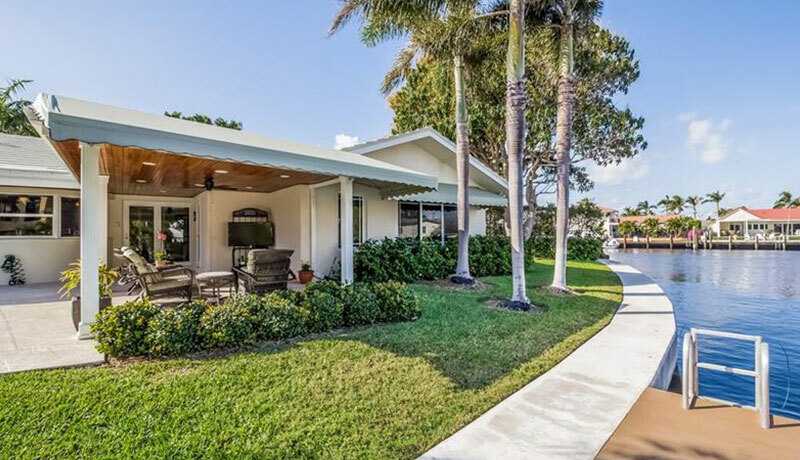 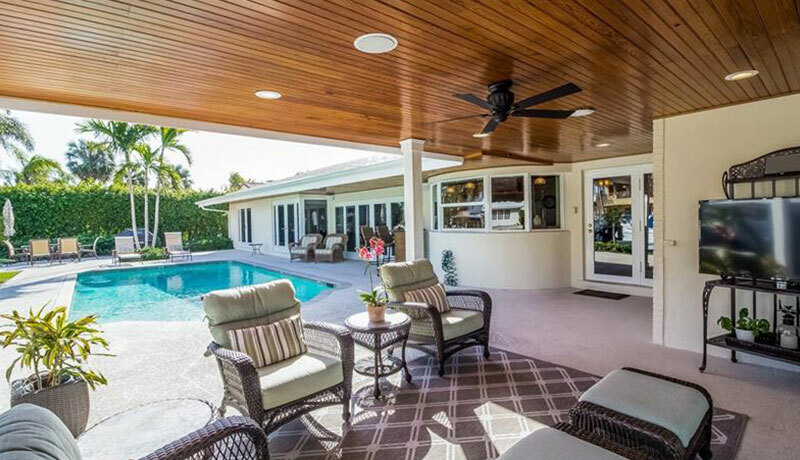 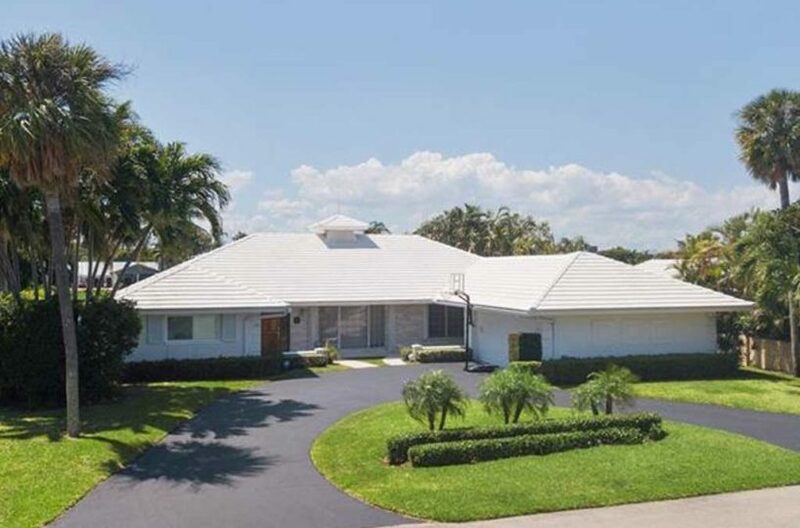 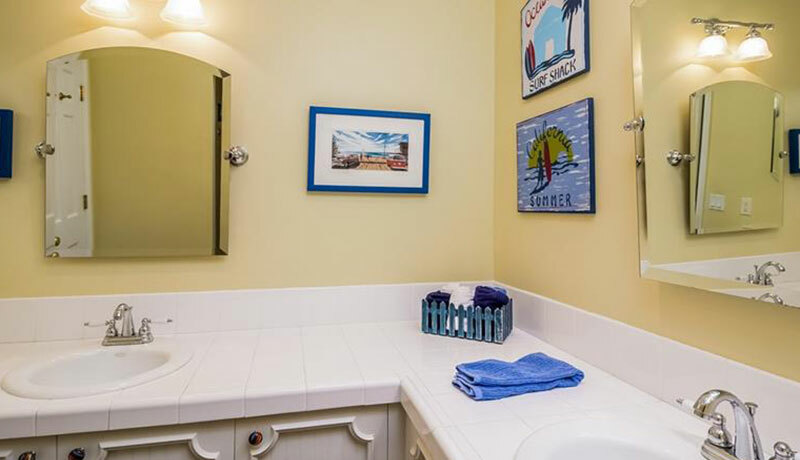 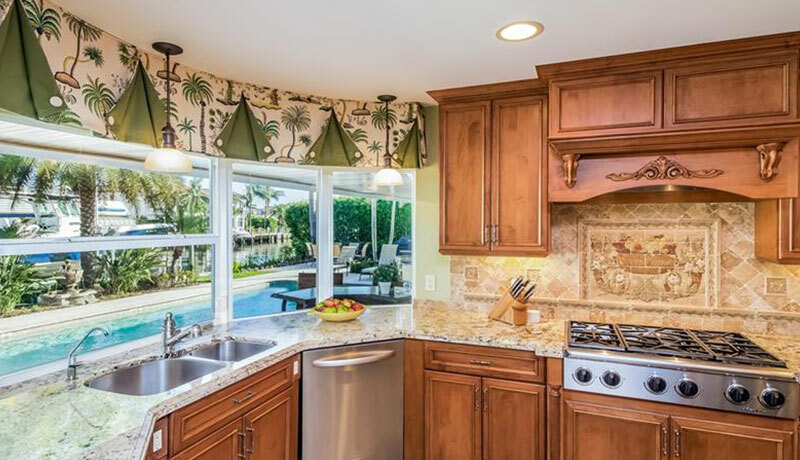 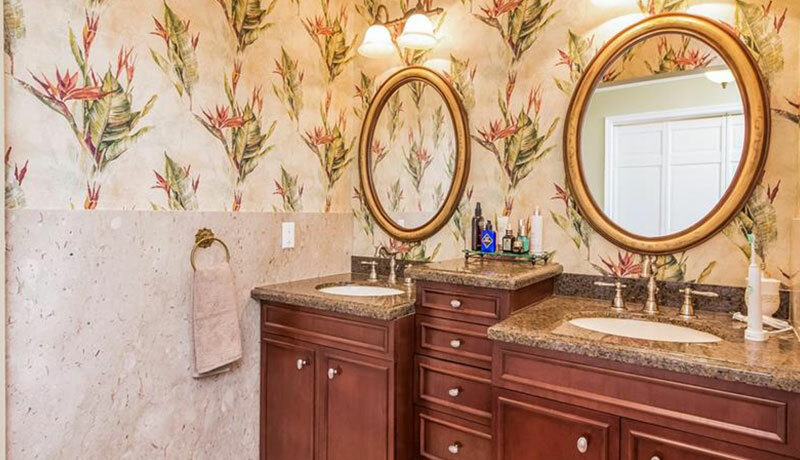 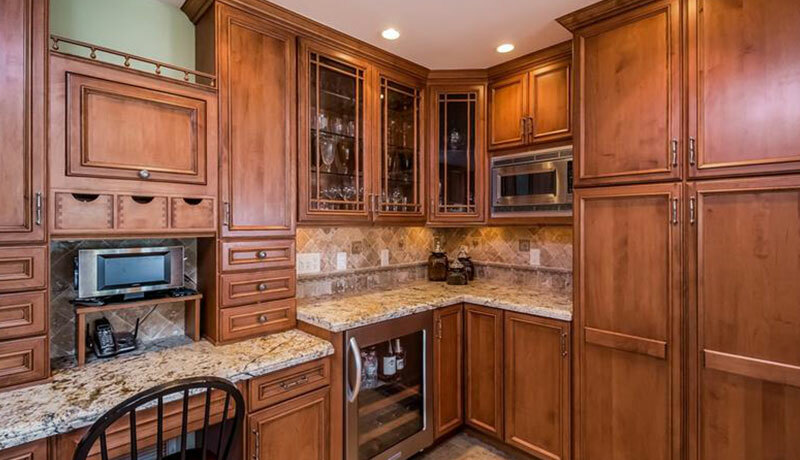 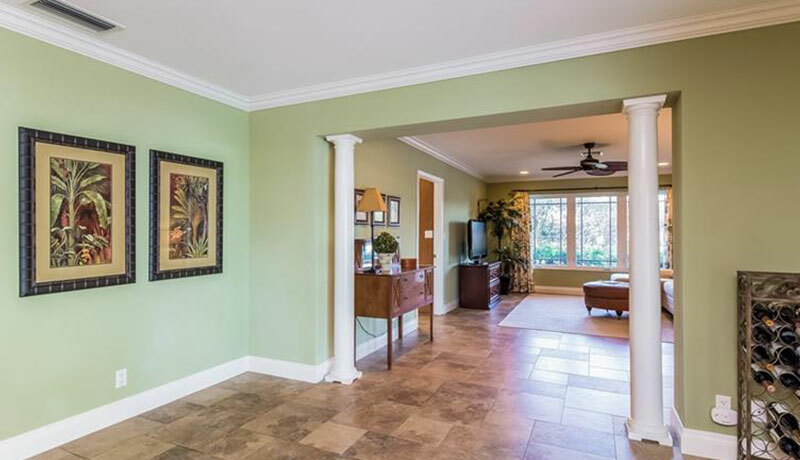 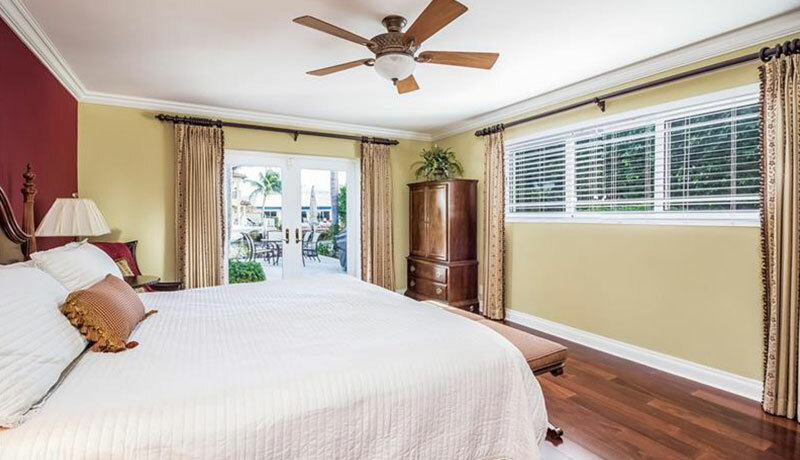 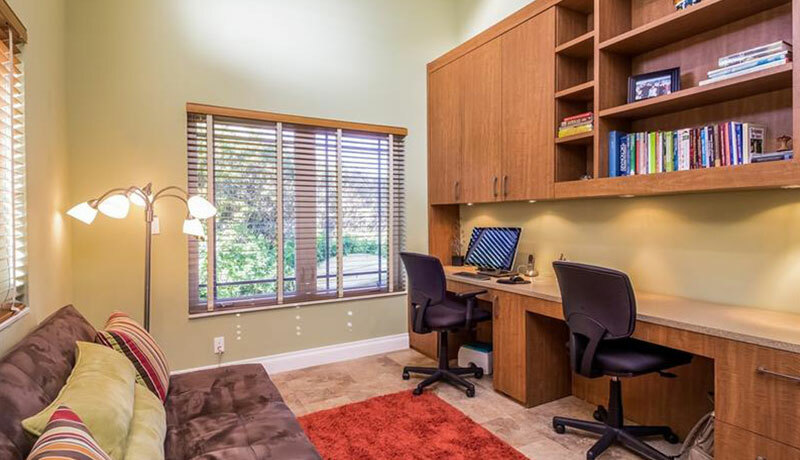 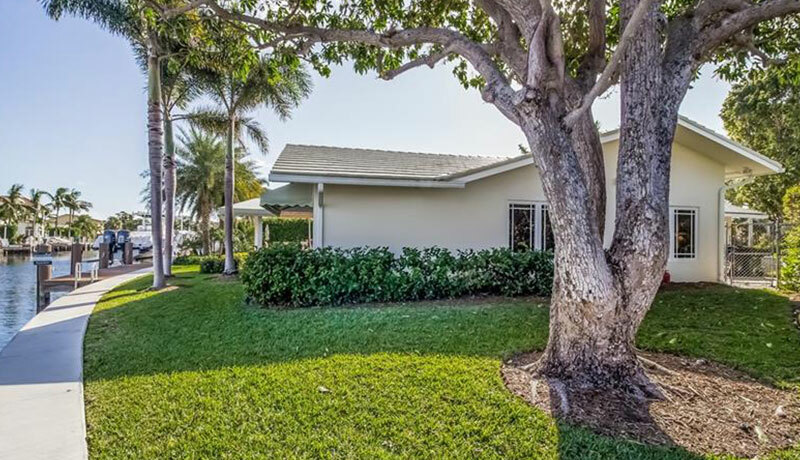 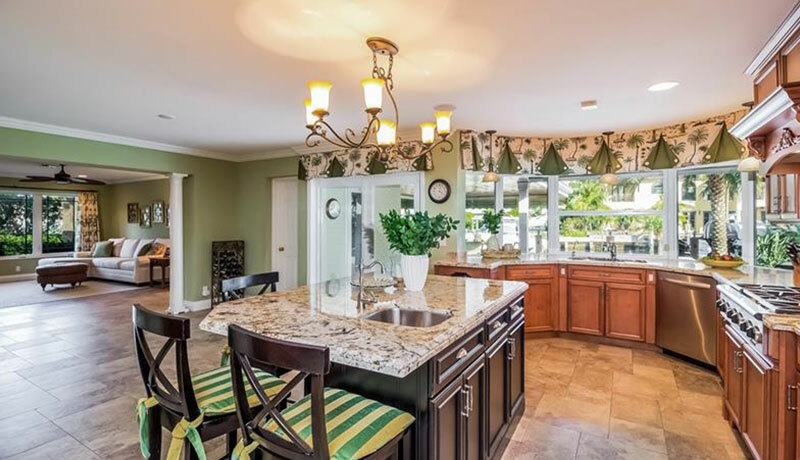 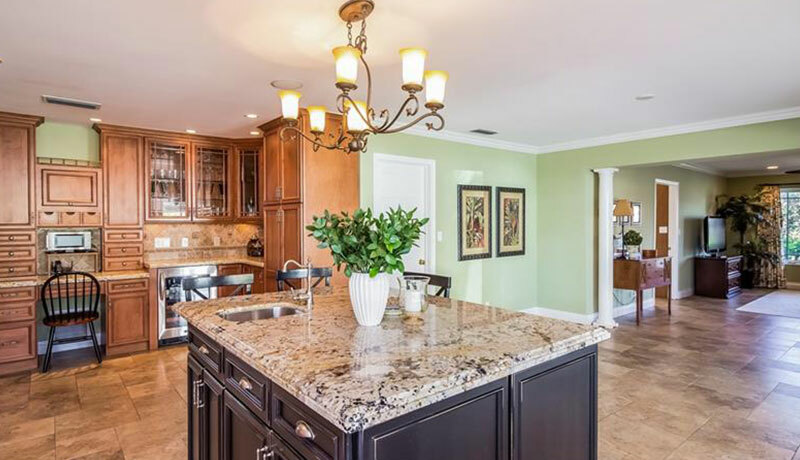 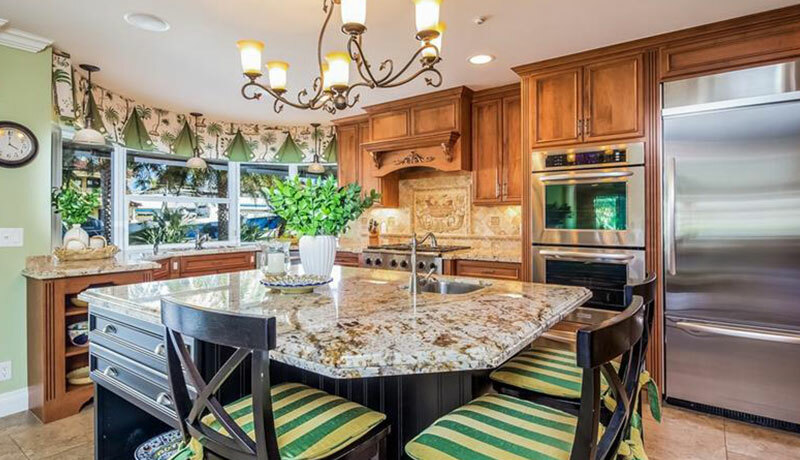 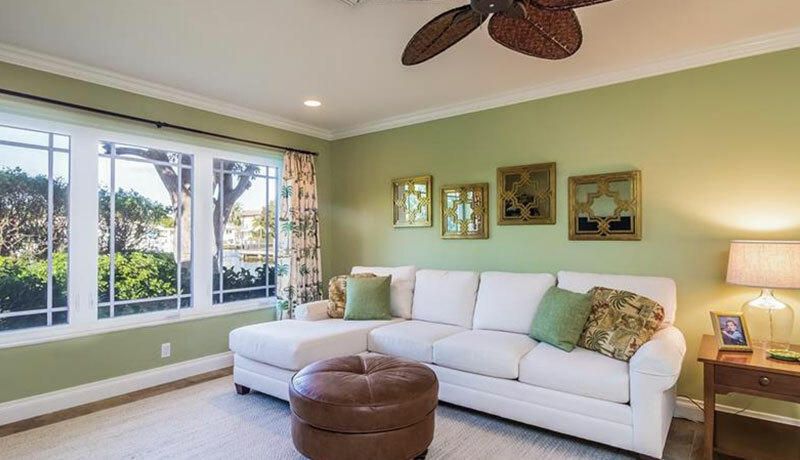 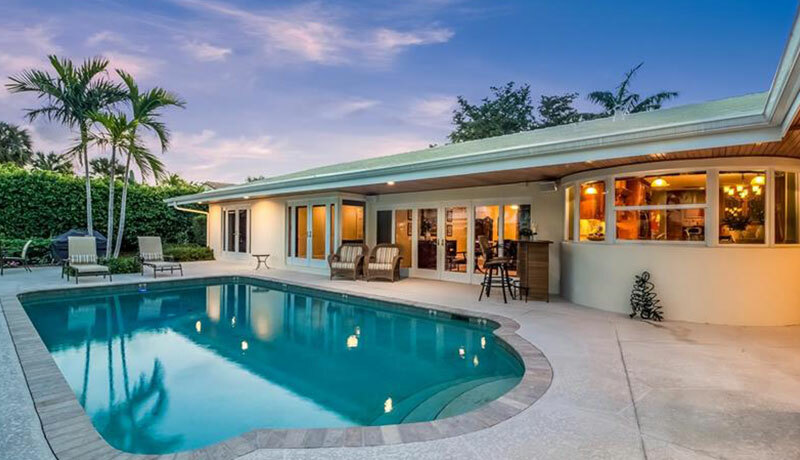 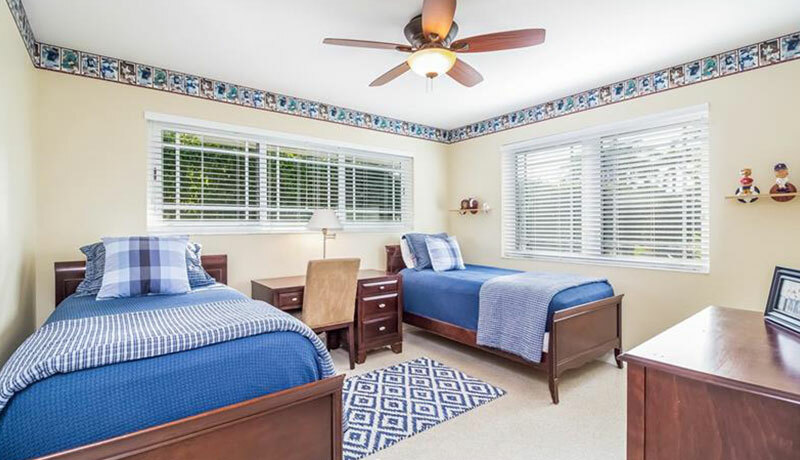 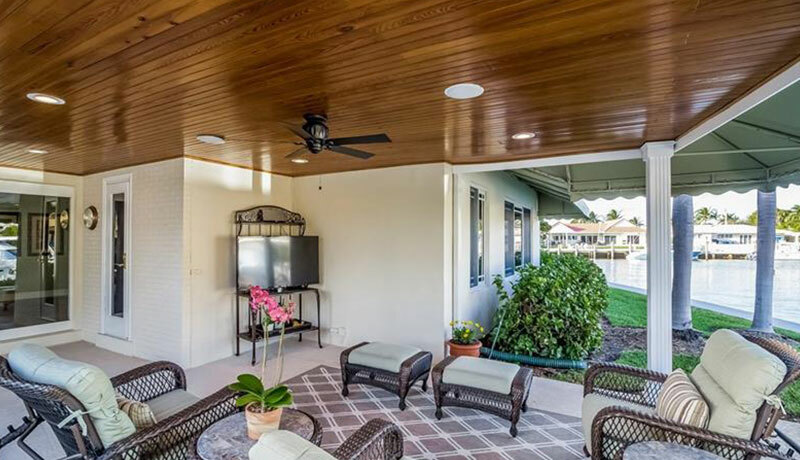 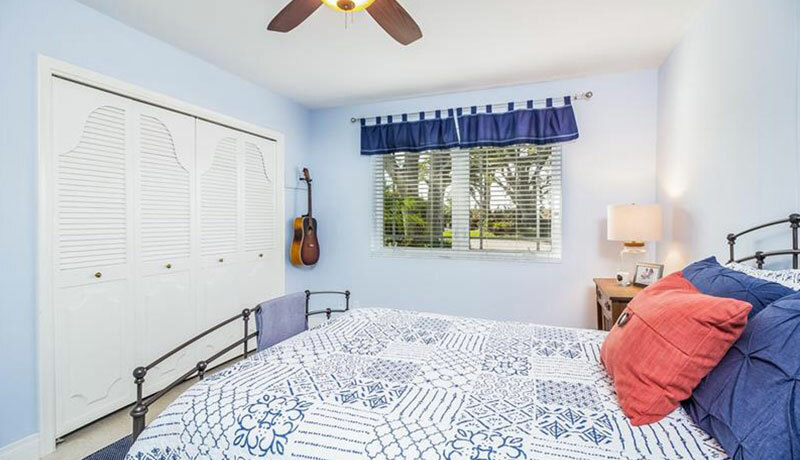 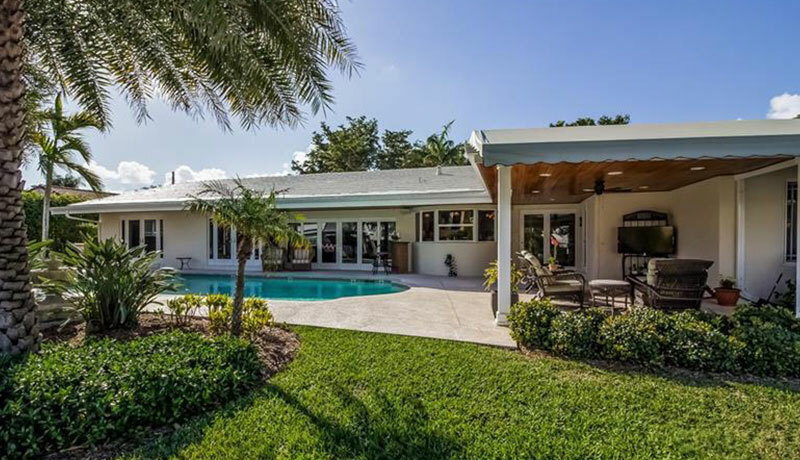 Large 4/4 has two private offices, gourmet kitchen featuring natural gas & large granite island opening to wonderful family room & covered lanai.Magnificent pool & yard with southeast breezes. 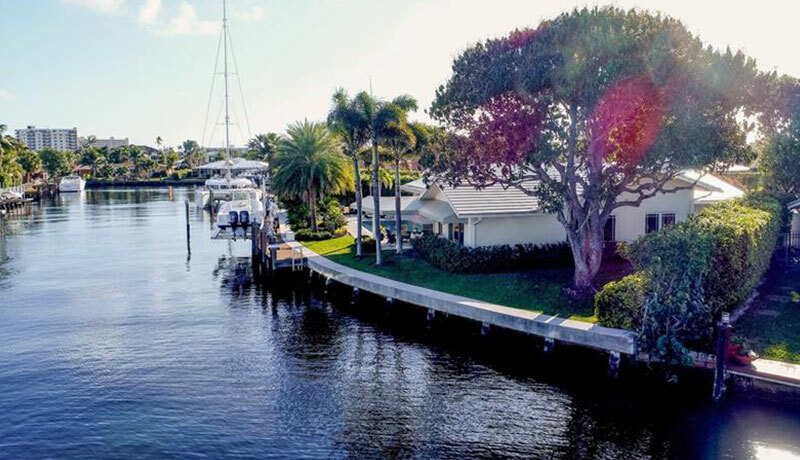 New dock, raised seawall and 17,000 lb. 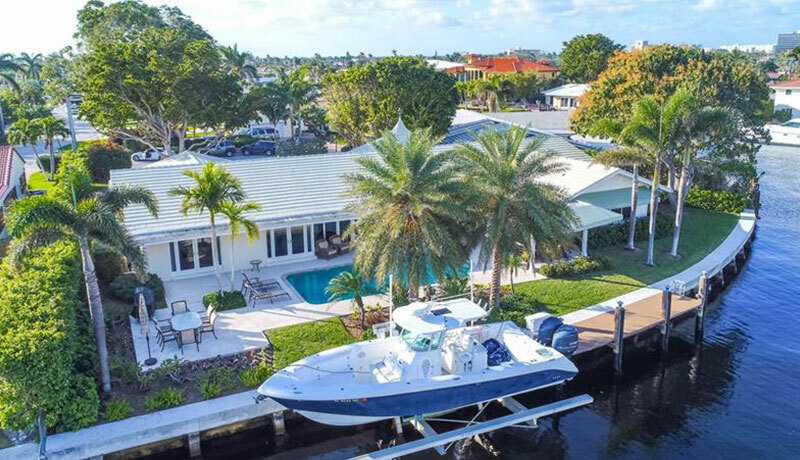 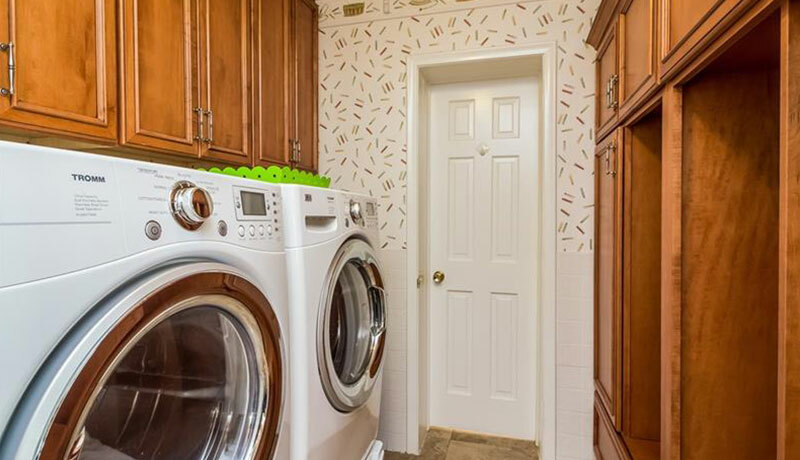 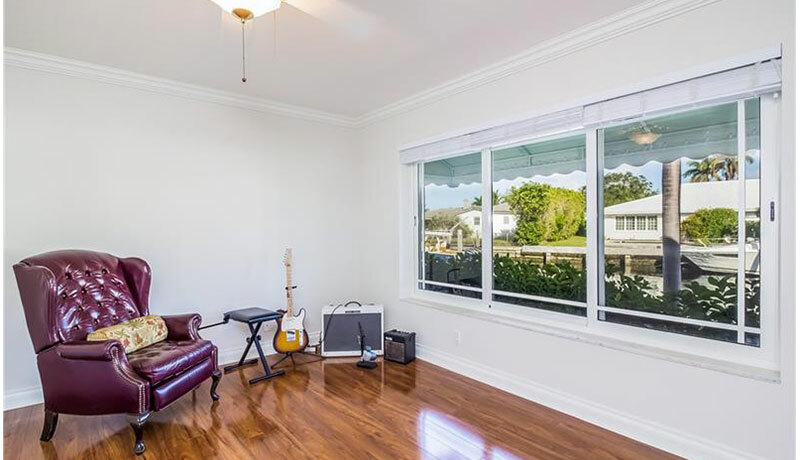 lift create a boater’s paradise!Home has many updates including impact windows & doors, wood floors in living room & master suite.Gorgeous curb appeal, tucked away in cul-de-sac creating the ultimate in privacy!